How Can I Save A Draft Proposal & Contract? Saving your proposal & contract as a draft allows you to send it to your client at a later date for approval. Once you have created your proposal or contract you will see the review page showing your Proposal, Contract or Proposal & Contract attached. 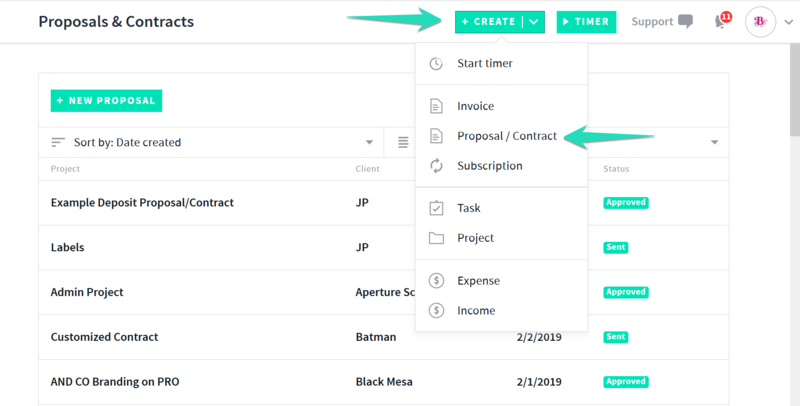 Once you have saved the proposal/contract as a draft it will then appear via your Proposals tab as a Draft. 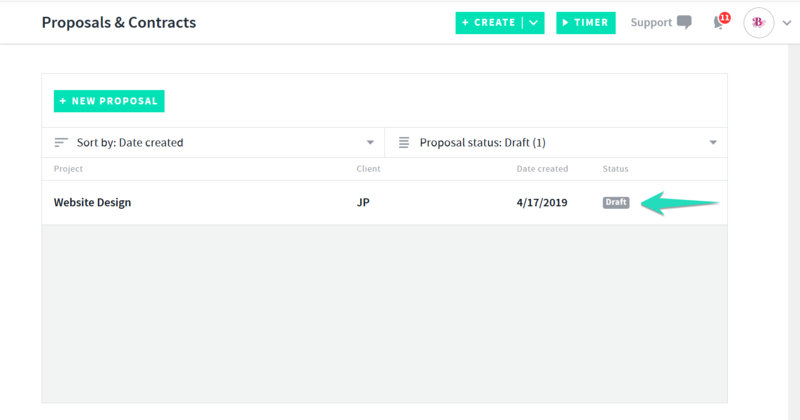 To edit the proposal > select edit, and this will open the proposal/contract in draft mode where you can make any edits/revisions, view the preview or simply send it to your client for approval. Deleting the contract will delete it forever and you would need to recreate it if required. 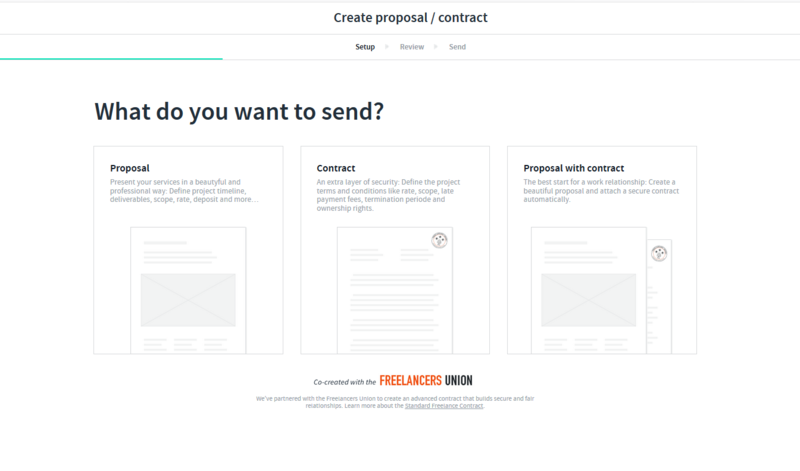 You can also simply select the proposal/contract and select the yellow edit option to make edits.